US housing starts skyrocketed in January, increasing more than expected as construction of single-family housing rallied after four straight months of declines. However, the gain was short-lived; February starts then fell more than expected as single-family builds dropped to an 18-month low. But with mortgage rates inching down and other economic indicators holding steady, the outlook for the housing market is improving as we head into the meat of the building and buying season. Privately-owned housing starts skyrocketed 18.6 percent in January to a seasonally adjusted annual rate (SAAR) of 1.230 million units. Single-family starts, which account for the largest share of the housing market, surged 25.1 percent to a rate of 926,00 units in January, the highest since May 2018. Starts for the volatile multi-family housing segment rose 2.4 percent to a rate of 304,000 units in January. Just a month later, the trend reversed course sharply. 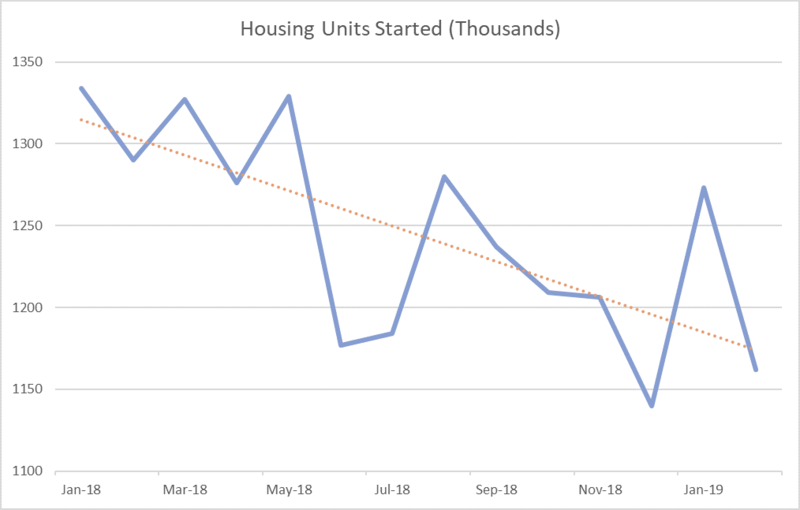 Privately-owned housing starts dropped 8.7 percent in February to a seasonally adjusted annual rate of 1.162 million units. In stark contrast to January, single-family starts dropped 17.0 percent to a rate of 805,00 units in February. 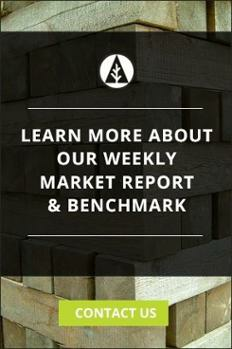 Starts for the volatile multi-family housing segment jumped 17.8 percent to a rate of 357,000 units in February. Despite the dismal performance at the end of 2018, a recent survey showed growing confidence among single-family homebuilders. 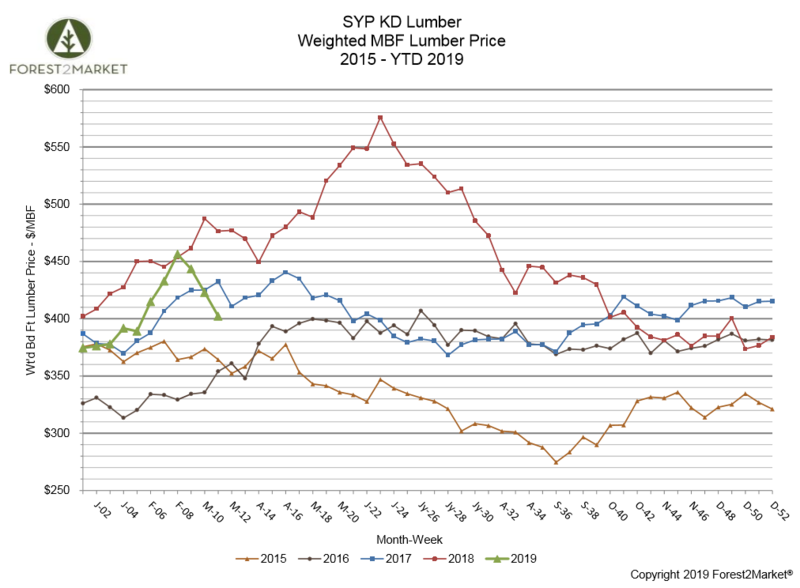 In February, the index component that tracks views of current sales conditions rose three points to a reading of 67, and the tracker of expectations for the next six months jumped five points to 68.